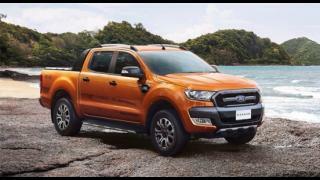 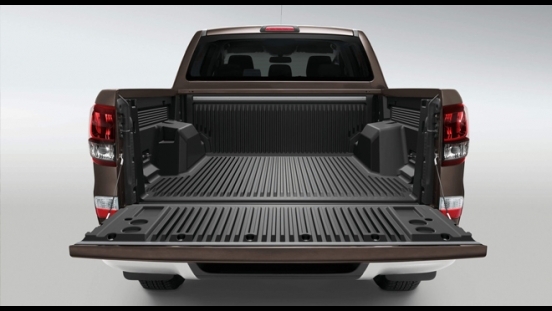 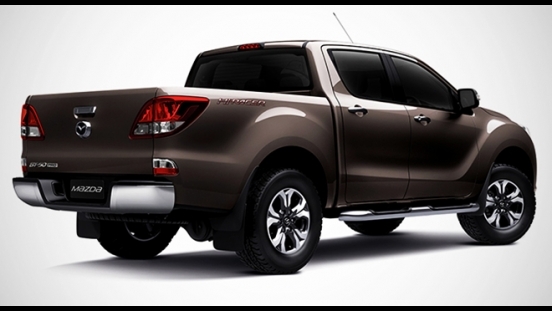 Want to get a brand new muscular truck? 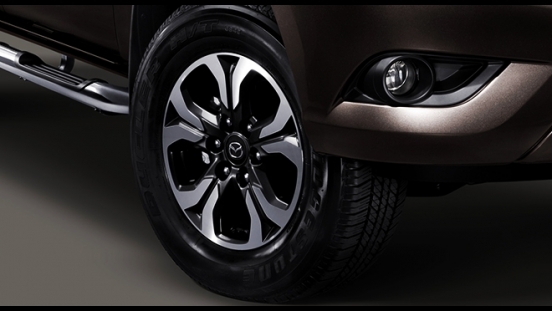 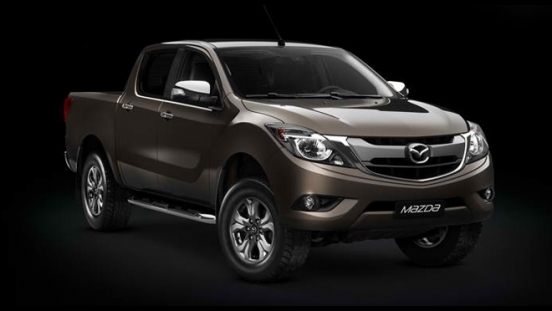 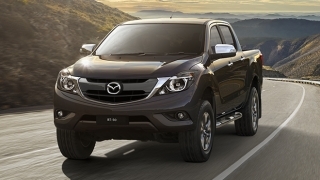 You can now drive home the powerful Mazda BT-50 4x4 AT with P150,000 Cash Discount. 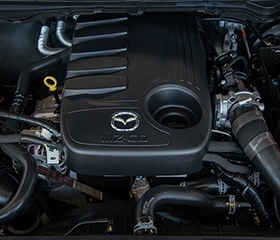 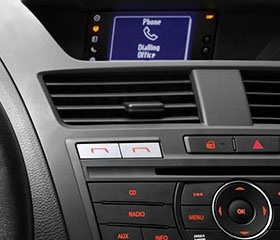 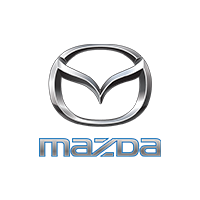 This offer is available in all Mazda dealerships nationwide. 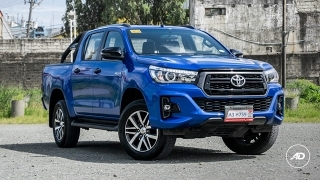 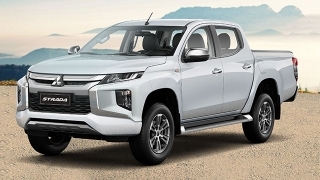 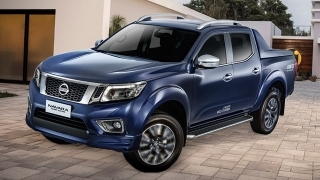 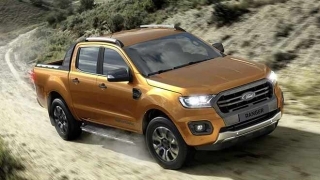 With a price tag of P1,550,0000 (P1,400,000 after discount), the Mazda BT-50 AT is a 5-seater pickup truck that has a rugged-looking appeal which exudes toughness and power. 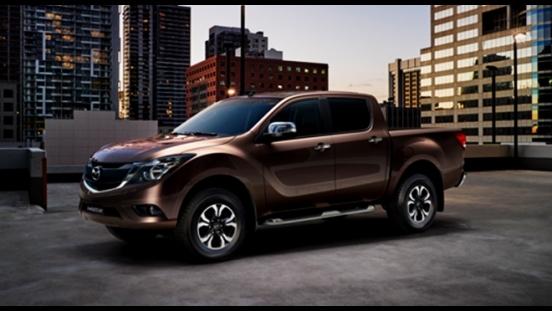 It can deliver up to 200 hp and 470 Nm of torque.